Are you in need of a Tree Surgeon in Sunbury on Thames? GraftinGardeners have been working in tree care for the last 7 years and are highly experienced in field of arboriculture and have tree surgeons in TW16, Surrey and surrounding areas. We offer a complete range of tree surgery services and always carry out works to the best of our ability. If you would like a tree specialist to inspect your trees, call us today. They will supply you with a free quotation on any tree works you require. 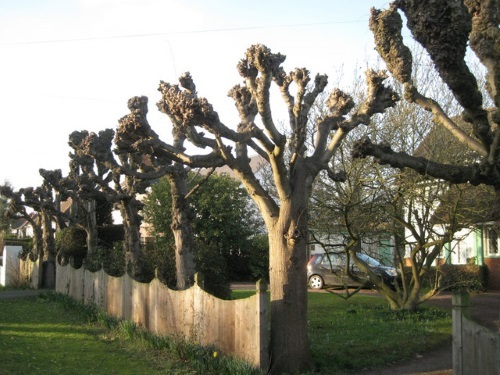 GraftinGardeners is a family run tree company and have tree surgeons serving in Sunbury on Thames and surrounding areas. We were first established in 2008 and provide every type of tree service imaginable. All our teams are fully trained, insured and equipped to deal with the everyday challenges of tree surgery. Whatever tree services you need, we can supply them. If you require tree surgery in TW16, drop us a call or send us an email and we will arrange to have one of our tree specialists to come and evaluate any work that needs completing. Do you have a tree in your garden and would like it removed? Whether you have a dead, unwanted or potentially dangerous tree in your garden or property we can remove it. Our tree surgeons are fully trained to carry out tree removal operations and could have yours cut down within the day. 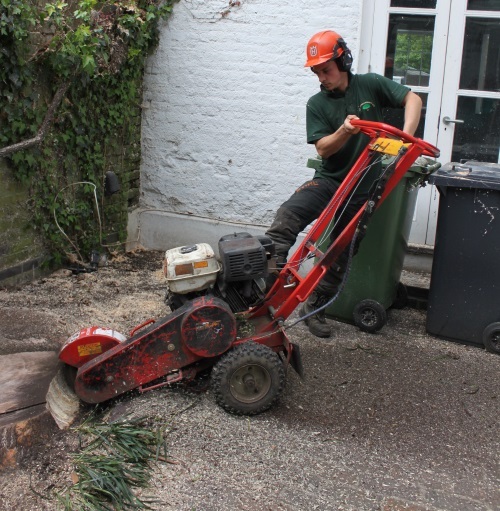 We cut them down by either sectional or straight felling (where space allows), and always do so in a safe and controlled manner, ensuring no damage gets caused to your property or its surroundings. Tree pruning should always be left to the professionals as DIY pruning can cause severe damage if performed incorrectly. Firstly there are important factors to consider before pruning a tree. Factors such as age, size, condition, character and location all play a part in determining the optimal pruning methods for each tree. Our tree surgeons use these factors as a guideline to determine the best method and always cut, trim, prune and shape with these in mind. 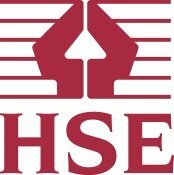 We also follow the guidelines stated in the British standards (BS 3998), ensuing every cut is precise, leaving you with perfectly trimmed trees, every job. Want someone to remove that pesky stump in your garden? If you or any one you know need a tree stump removing, our company can help. We have taken out many tree stumps in our time and are very experienced with stump removal operations. Our tree surgeons have all the tools necessary and can usually have it out by lunch time. They can come in grind out the old stump, compact the ground back to surface level and always leave a tidy site. Call us now for a free quote. Trees tend to fall down when you least expect it, causing disruption to your daily routine by blocking paths and driveways and even damaging your home. That’s whys it’s essential to maintain your trees correctly to try and prevent it from happening. We have seen many cases where trees have fallen on homes and they called us in to remove them. If you have a fallen tree on your property, we will remove it. We will start off by securing the affected area, then cut the fallen tree and load it on to our truck. We can have things back to normal in no time. Our emergency tree service is open 24 hours a day, 365 days a year, for all tree emergencies. Untrained ivy can quickly take over an entire building, if it’s not maintained properly. Letting it grow where it wants can often damage parts of your home such as woodwork, guttering, exposed brickwork and paintwork. This can leave you with a big repair bill which is never a good thing. Our arborists not only remove pesky ivy, but also trim and shape it, thus training it way from important structural elements. Whatever your ivy requirements, our company can help. Call us today for a free quote. 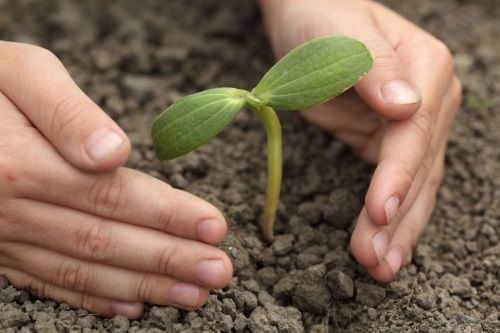 Our company has many years of experience when it comes to planting things. Our arborist’s experts when it comes to tree cultivation and management and can plant any trees or shrubs. We not only plant trees but help customers to source the best specimens, plant them in their optimal locations for your site and also offer tree aftercare advice. It is also possible to relocate existing trees, as long as the root network is young and unestablished. Call today to get your free planting quote. Do you have messy shrubberies that need trimming? At GraftinGardeners we don’t just trim trees, we cut and shape all types of shrubs, and could have yours looking perfect in no time. From small box hedges to large conifers, nothing is too big or small for our hedge trimmers. We can craft many shapes and styles or just cut and trim them so they look presentable. Just leave it to us, you won’t regret using our service. Contact us on the number above for a free quote. Pollarding a tree is where all the uppermost branches are cut back to promote new growth and denser foliage. It is a heavy form of pruning and is used on species such as willow and poplar. Pollarding a tree will extend its life and is also a good way to stop a tree from growing out of its boundaries. To find out what type of pruning your trees require, contact us today. We can send a tree surgeon to inspect your trees for free.